"We need to look at the food system as a whole, be clear about the food safety responsibility of all participants, and strengthen accountability for prevention throughout the entire food system—domestically and internationally." That's the statement Dr. Margaret A. Hamburg, commissioner of food and drugs, made the day before President Barack Obama signed into law the Food and Drug Administration's Food Safety Modernization Act (FSMA). Hamburg was referring to the entire food supply chain, including its new transportation rules. 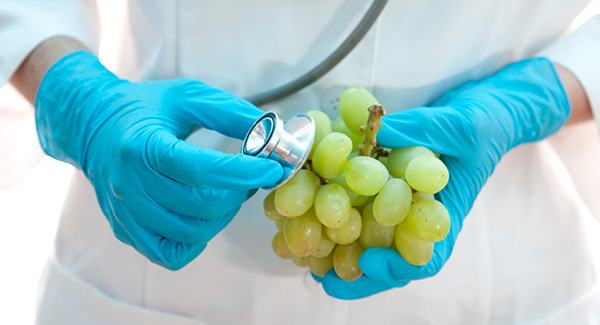 The FSMA took a rocky journey through the U.S. Congress, but now that it has passed, it sets a mandate for the Food and Drug Administration (FDA) to require comprehensive, service-based, preventive controls across the food chain. These controls cover safe production and harvest, the facilities used to store and process food, and the transportation system that handles products along the supply chain. For food shippers, complying with the FSMA means more inspections, recordkeeping, and testing. It also gives the FDA greater authority to act—including issuing mandatory recalls if a company does not respond to a voluntary recall request.